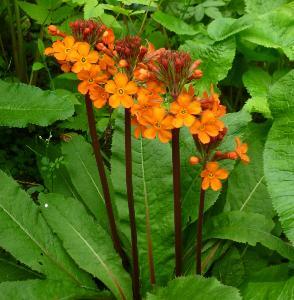 Primula chungensis is a neat, upright candelabra Primula. In summer the plant produces whorls of tubular, bright yellow flowers with orange giving a pleasing two- toned effect. 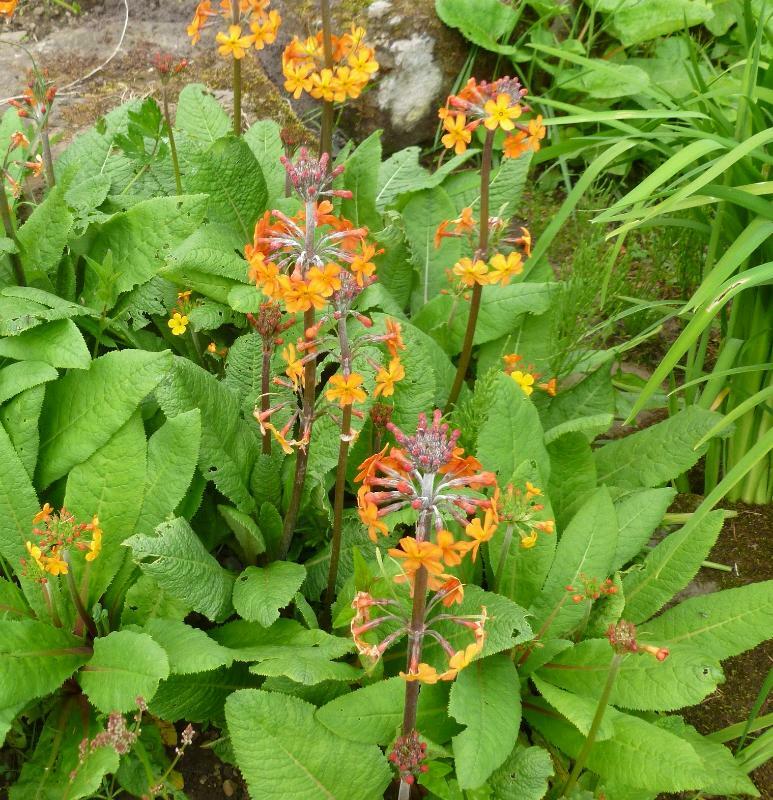 Prefers a moist soil in partial shade. Hardy. Height 0.30 m, spread 0.60m.